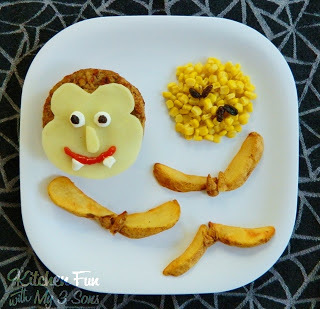 We made this Dracula Dinner a couple of weeks ago and my boys LOVED this! We made a Dracula Burger, a Moon of Corn, and Baked Bat Potato Wedges. 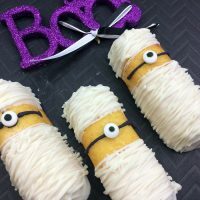 Super easy to make and so much fun for the kids! Make your burger of choice and place it on a hamburger bun on a plate. Shape the provolone cheese using kitchen scissors (or a knife) into Dracula’s face so the burger looks like his hair. Make a nose from the scraps. Cut a mini marshmallow in half for the eyes. Cut another mini marshmallow at a angle to make his fangs. Squeeze on ketchup for the mouth. Cut a raisin in half to make his pupils. Bake the potato wedges according to package directions. Place a hand full of them on the plate in shapes of bats. Cook the canned corn and place the corn on the plate in the shape of a moon. Make a couple of bats with 4 raisins. How creative and fun! I love your blog for all your inspirations! Very cute! What a fun way to get young ones to eat healthy. 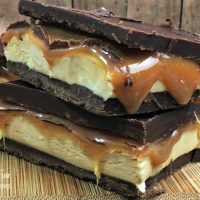 Such good idea for dinner! That looks great! I need some Halloween themed ideas that aren't full of sugar. This dracula dinner is super cute and would not only be fun for kids to eat, but to make with them! You seriously amaze me with what you come up with!!!! How cute is this!! !